The new Turbo Grip Deluxxx Microfiber Towel offers machine washable microfiber fabric and super absorbent! Easy attaches with grommet and clip. 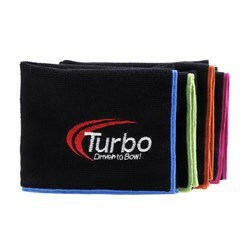 Due to the time it takes to produce the Turbo Grip Deluxxx Microfiber Towel Pink ball it will ship in immediately. We cannot ship this ball outside the United States.